Dampkring Coffeeshop is not like many of the other coffeeshops you will find in in Amsterdam. 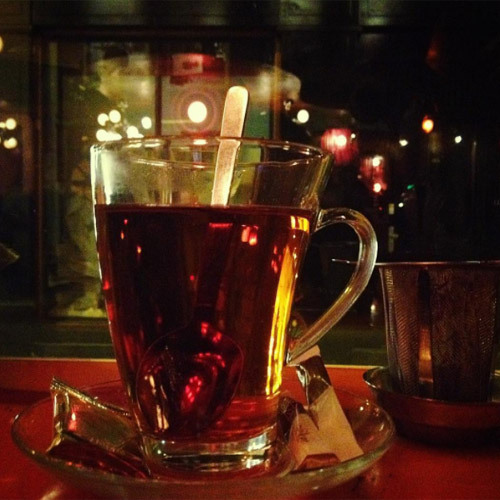 Some coffeeshops can be a little intimidating to first timers. Shady , dark and overcrowded at the moment you enter you feel watched and doing something illegal….that will give you the wrong impression of a real Amsterdam Coffeeshop. The Dampkring is something hardly comparable to a Coffeeshop. It’s a coffeeshop both for first timers and long cannabis proffesionals, a mix of tourists and locals make it feel like everyone is welcome. 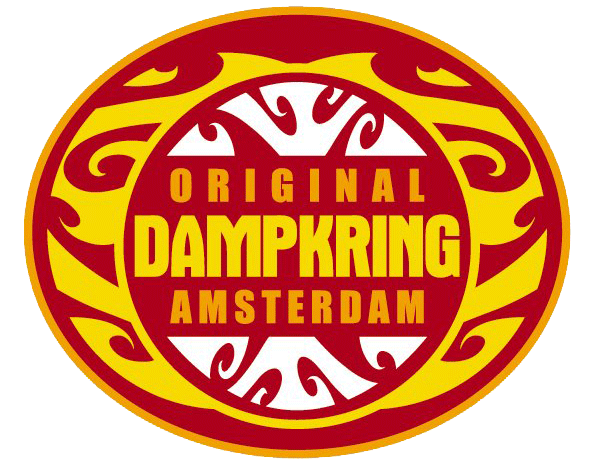 Dampkring Coffeeshop Amsterdam, makes the whole Amsterdam experience one to remember. Like in the old days you will be able to enjoy a friendly surrounding and an excellent smoke menu with a variëty of strains that are well cured, so you are in the possibility to enjoy high quality smoke as we do also. Dampkring is such a place by itself that even in Hollywood they thought so, they shot a scene for the movie Oceans 12 with Brad Pitt and George Clooney.these days even Non smokers come there to see the place from the movie……. They even have a type of marijuana named after the film. 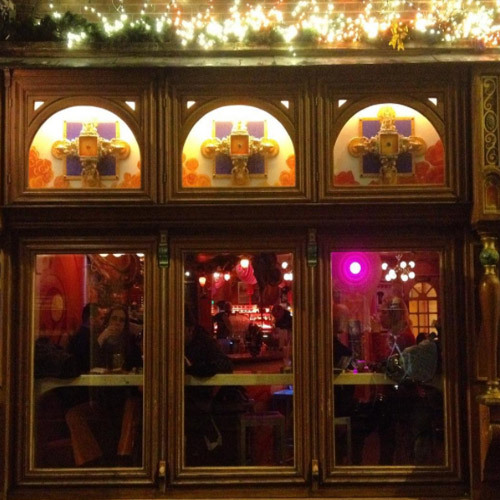 The Oceans Twelve movie sort of triggered the hollywood invasion and made Dampkring Coffeeshop a popular hang out for foreign celebrities to visit while in Amsterdam. These days most Coffeeshops have a menu that doesnt differ much from the next door neighbour, Dampkring stands lonely at the top as it comes to menu choices, old skool strains, old skool grown, old skool pricing and old skool vibes…what more can you want as a customer of true Amsterdam Coffee. 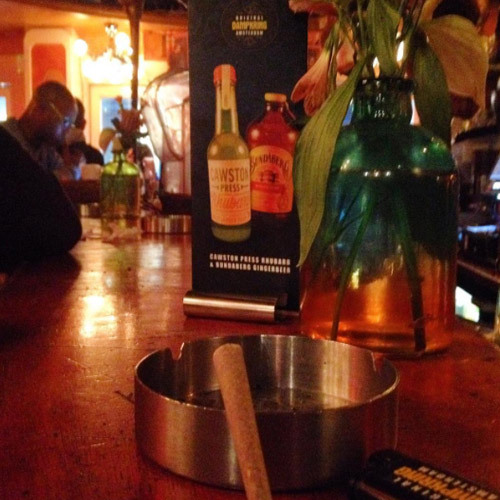 We hope to see you there and have a smoke with you at the bar of the most fine Coffeeshop in Amsterdam.